Psilocybin, or magic mushrooms, has been used by cultures worldwide for millennia—from the Ancient Greeks to the Aztecs. And in the 1960s, top medical institutions, such as Harvard, undertook studies indicating their promise for conditions such as depression and addiction. But that research came to a crashing halt when many countries made psilocybin a highly illegal drug, killing this important research for decades. Important studies are underway. Compass Pathways (with high-profile investors such as Peter Thiel and Mike Novogratz) is now conducting major clinical trials on psilocybin in Europe—and the FDA just granted them “breakthrough therapy designation”—the first time in US history that a psychedelic drug got fast-tracked for approval as a treatment for depression. The nonprofit Usona Institute has also received FDA approval for their psilocybin trials on depression. A magic mushroom research renaissance is happening fast, and it is research that will determine whether laws banning their use—and consumer attitudes—get a reset. While a very different psychoactive experience and smaller potential market, the magic mushroom trend bears some resemblance to the early days of the now-raging cannabis-as-wellness trend. And we’ve seen there how legislation, and minds, can change lightning fast. Researchers are predicting that psilocybin will soon become legal medicine (not for recreational use but administered by trained therapists). 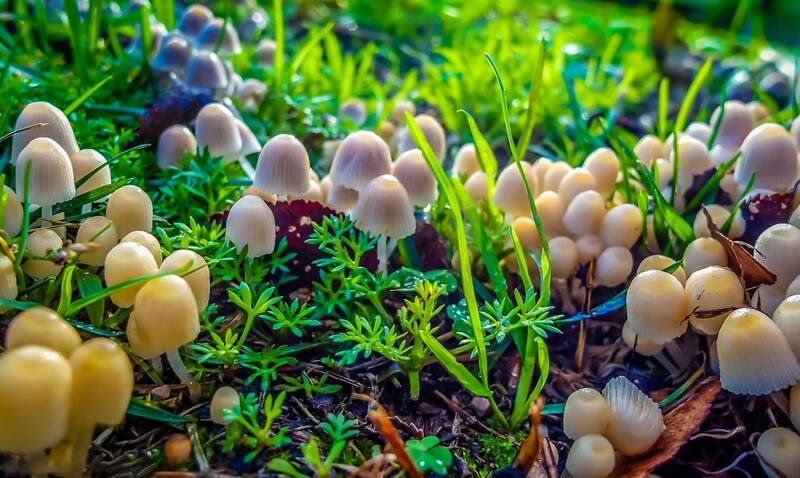 Imperial College’s Dr. Robin Carhart-Harris predicts that psilocybin “could become legal medicine within the next five years.” Rick Doblin, founder of the Multidisciplinary Association of Psychedelic Studies (MAPS), argues legalization could happen by 2021. States in the US, such as Oregon, are now pushing to get legalization on the next election ballots. After decades of demonization that shut down medical research, studies just keep appearing that show magic mushrooms may prove better than existing treatment for depression, anxiety and addiction—as well as having powers to improve creativity and personality. Watch this wellness trend…and space. ← Can Technology Help Us Be Our Best Selves?